Put your best features in the spotlight. Highlighting now made effortless. 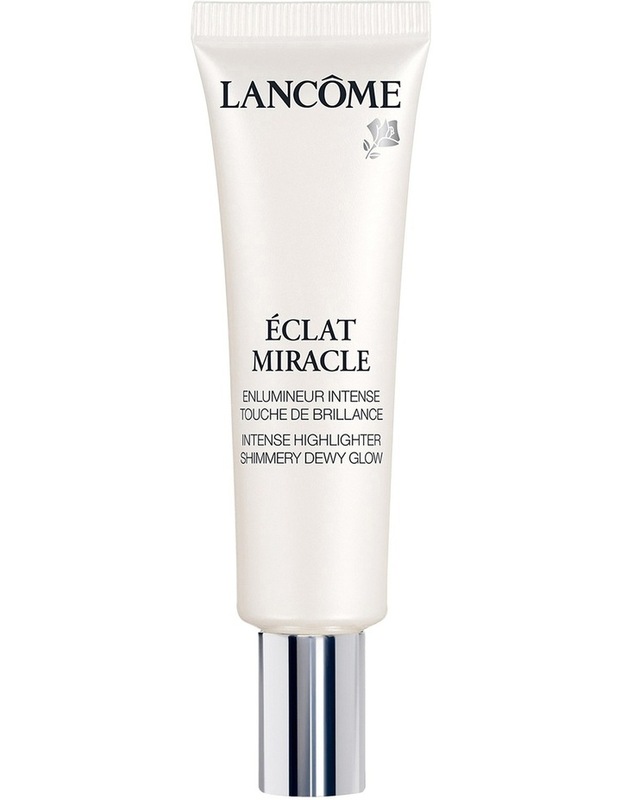 Reveal a dewy glowy complexion.